Baker et al. (2016) Quantification of population sizes of large herbivores and their long-term functional role in ecosystems using dung fungal spores. 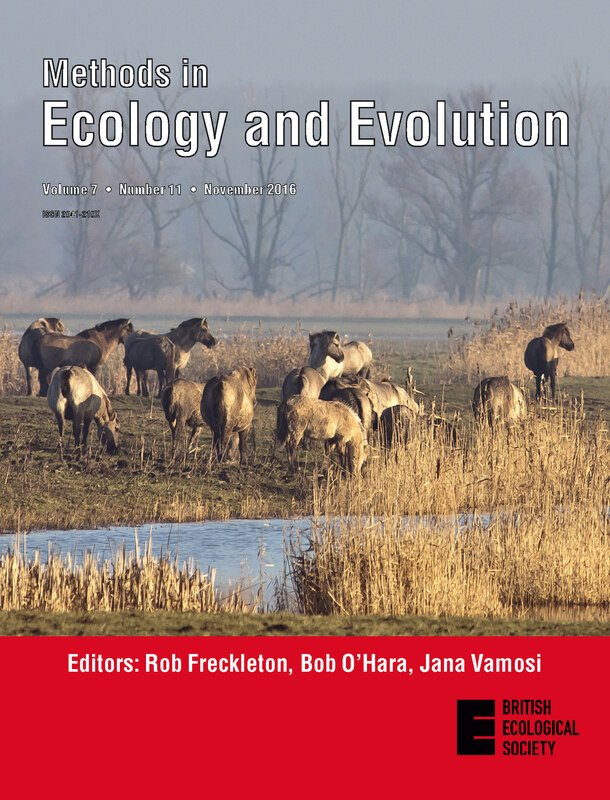 Methods in Ecology and Evolution. http://dx.doi.org/10.1111/2041-210X.12580. Follow this link for more information about this photo cover.